As with many American sitcoms, 'Modern Family' has reached is tenth season and is now at a a pivotal moment of change, although in this case it takes an unwanted and tragic turn. Christopher Lloyd, co-creator of the series, has said in an interview with Entertainment Weekly that a "significant character" will die in the new season of the sitcom. "We're handling some bigger life events in this season. We do deal with a death, which is certainly a topic that families have to deal with, and on television, it's not easy to do because that's a heavy subject", ¡ he explained. We must also bear in mind that the series is filmed in a pseudo-documentary style in order to make the family seem as realistic as possible, and realism appears to be what the creator's are aiming for with this new development: "it would seem unusual for a family not to go through [a death]". Lloyd, of course, did not reveal which character exactly would be passing to the other side, but he assured that it will have a strong impact on the rest of the characters during the episodes following the death. 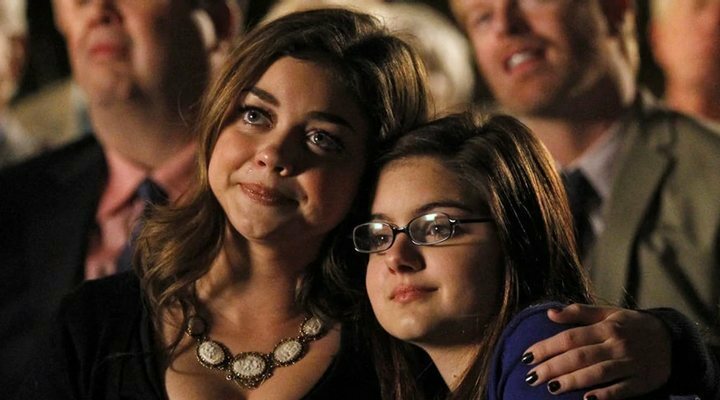 Will there be more 'Modern Family'? With this tenth season of 'Modern Family' the actors' contracts, which were signed so many years ago, now come to an end, thus leaving the potential of future seasons unclear. Despite this, Lloyd assured that "there's goodwill on both sides to make it happen, but there's also complicated matters that have to get worked through". The new season of 'Modern Family' will premiere on 26th September.